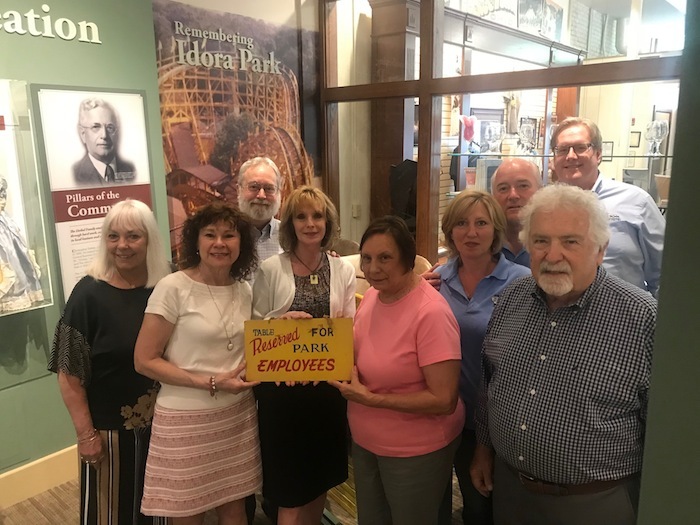 The Mahoning Valley Historical Society and the Idora Park Experience will host a reunion party for former employees of Idora Park. The event will take place from 4:30 to 7:30 p.m. June 2 at the Tyler Mahoning Valley History Center, 325 W. Federal St., Youngstown. 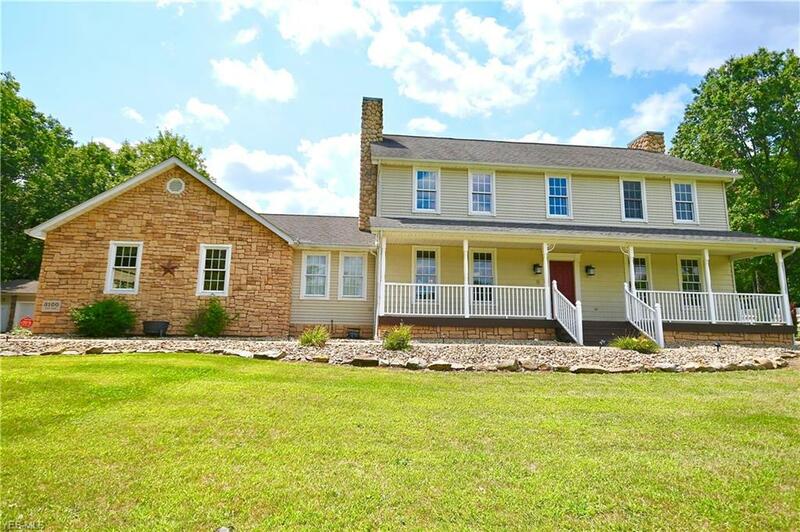 Attendees will have a buffet-style picnic, receive a commemorative gift, and also are invited to attend an open house June 1 at the Idora Park Experience, 4450 S. Turner Road, Canfield. Above, front right, is Lenny Cavalier, a former owner of Idora Park, who will be the guest speaker at the event. Members of the planning committee, from left are Lynn Kirkwood; Linda Kostka, MVHS development director; Rick Shale; Elayne Bozick; Donna Buzelencia; Toni Amey; Jim Amey; and Bill Lawson, MVHS executive director. November 18, 2013 4:46 p.m.
May 15, 2017 12:05 a.m.